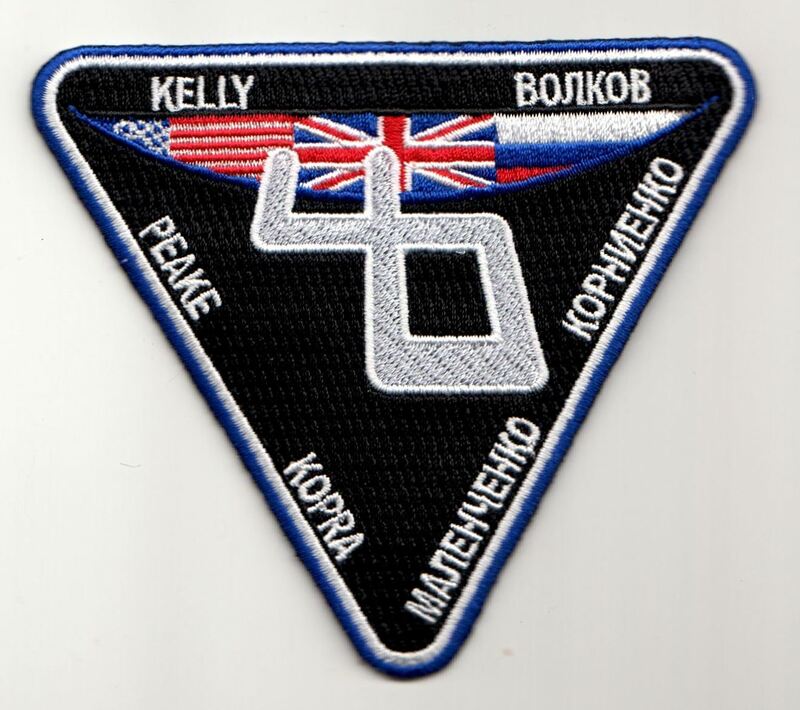 Expedition 46 will begin in November 2015 with the departure of Soyuz 43. 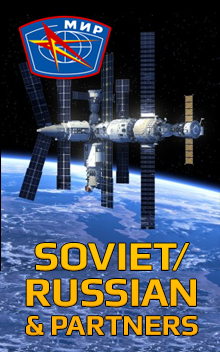 Three additional crew members will arrive later in November aboard Soyuz 45. 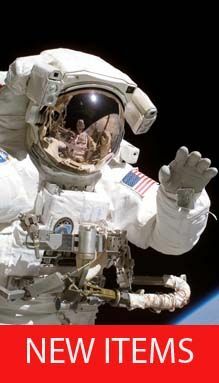 This design was partially rejected after the original release and has become the unofficial insignia. Manufactured on behalf of Spaceboosters Limited true to the original artwork. 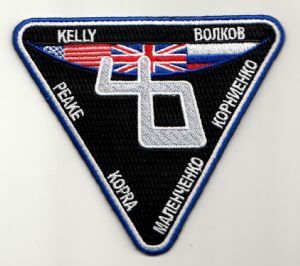 * As the One-Year crew, Kelly and Kornienko will launch aboard Soyuz 42 in March 2015 and return to Earth on Soyuz 44 in March 2016.